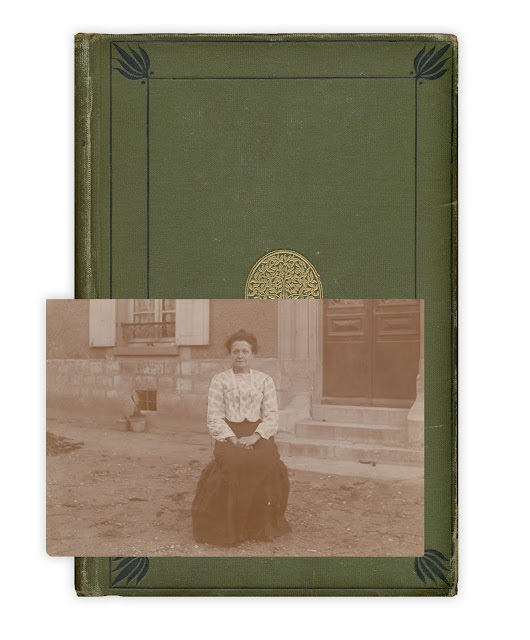 Photograph, no writing on reverse. Found in "The Poems of Adelaide A. Proctor." Published by Thomas Y. Crowell, no date listed. Gift inscription on book dated Christmas, 1901.